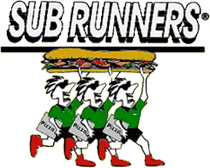 Sub Runners | Family Owned Restaurant, Serving Salisbury Area Since 1986! Customers with severe food allergies be advised that all food is prepared in a shared kitchen. 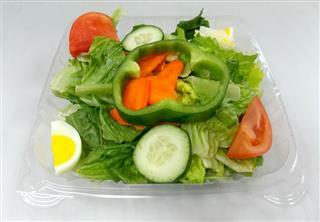 All delivery orders carry a $8.00 minimum with a $1.00 delivery charge, limited delivery area, prices subject to change. Drivers can not accept $50 or $100 bills on delivery. All of Sub Runners' Subs, Wings, Burgers & Tenders Can Be A Combo Meal! 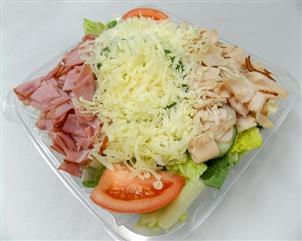 Creamy Caesar, Sweet Thai Chili, Olive Oil Vinaigrette, Chipotle Ranch or Ranch.